First impressions are important. It takes just 90 seconds for a person to form their initial opinions when interacting with a new product. And up to 90% of that assessment is based on color alone. 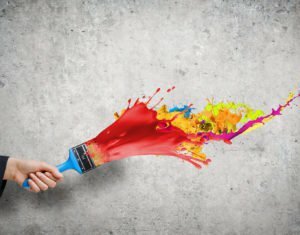 So what role does color play in communicating key brand messages to consumers? 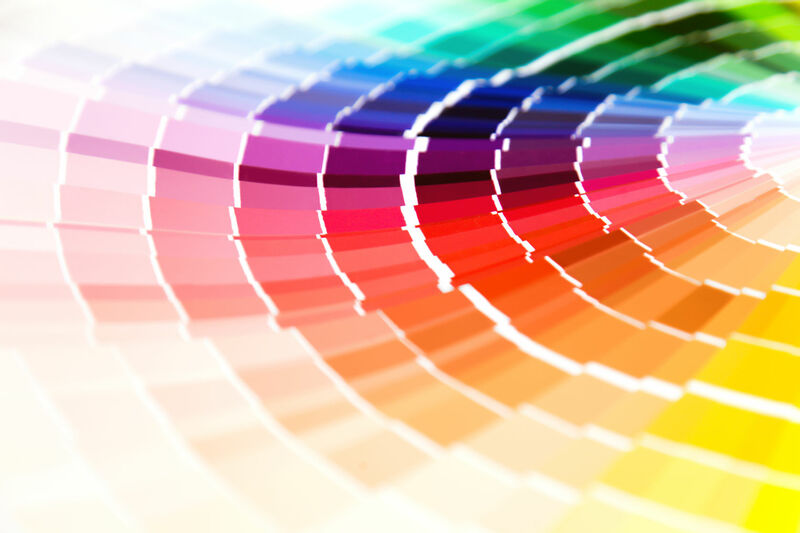 And how can businesses use color effectively to influence purchasing decisions? can a color evoke a specific emotion? The psychology behind color is a complicated subject, and there have been countless attempts to define the affects of color on consumer choices. It goes without saying that attitudes to color are subjective, based on an individual’s personal experiences, preferences, and upbringing. Does red signify youthful energy . . . or danger? Or is it the color of passion? In the West, pink is primarily recognized as a feminine color, whilst in Japan pink has masculine associations, with pink cherry blossoms representing fallen warriors. So much depends upon the context and placement of the color, as well as an individual’s previous experiences of that color. Whilst it’s not as easy as pigeon-holing specific colors into evoking specific emotions, there are some important messaging patterns to be learned from color perceptions. Some of the world’s most successful brands have used color to become instantly recognizable. You’d be forgiven for thinking that Coca-Cola had trademarked the color red. In fact, the company’s use of the color red in branding has been so successful its even rebranded one of the Western world’s most famous characters: Santa Claus only started wearing red once Coca-Cola got its hands on him! Studies have shown that our brains prefer immediately recognizable brands, with strong branding eliciting strong activity within our brains. Color choice is one of the most important decisions in establishing a brand identity at its most basic level. Whilst there is no “right” color choice for any particular type of brand identity, what is important is gauging consumer responses to color appropriateness. Do the colors used to depict a brand fit well with what is being sold? The perceived appropriateness of the use of color can bring inherent and immediate value to a brand. There are many resources and theories to draw from when it comes to deciding which colors are appropriate for your brand, but when push comes to shove, you know your consumers best. Only you can decide which colors your consumers would perceive to be appropriate to your brand. The tone and vibrancy of colors can dictate the way in which a viewer engages with and responds to your brand. Bright, vibrant colors are more energetic and stimulating. They are more likely to evoke strong responses and reactions from viewers. McDonald’s famously uses strong primary shades of red and yellow to evoke bold energy, fun, and excitement. On the other hand, softer, darker, and more neutral tones tend to relax the viewer. These less vibrant shades enable the viewer to process more information—ideal for products and websites that are heavy in information. High contrast colors are more likely to grab consumer’s attention. That’s why “SALE” signage often adopts that instantly recognizable white font on a bright red background. High contrast color combinations and patterns can be very effective at encouraging consumer action. For example, using an accent color (like red) for calls to action has been proven to be more successful in boosting website conversions. Generally speaking, certain colors tend to be more popular with specific genders. If you’re targeting an all-male or all-female audience, it’s helpful to understand the different trends of color preference between men and women. Blue is the most popular color amongst both genders, but particularly so for men. Women favour shades of purple, red, and green, whilst men favour black and green. The least popular colors amongst men are brown, yellow, and white, whilst the least popular colors amongst women are grey, white, yellow, and brown. Whilst colors in their many shades and hues can communicate a myriad of messages, there are some established trends in the use of color among major brands. Knowledge of these trends can give your brand the power to either communicate a clear message by conforming to established color messages or to stand out and make a statement by bucking the trends. Blue: Blue is commonly associated with trust and loyalty. Think online banking or PayPal. Black: Luxury brands like Hotel Chocolat, Burberry, and Rolls-Royce (to name a few) use black successfully to communicate sophistication and timeless class. White: White lends clarity, space, and simplicity to a brand. Perhaps that’s why so many tech companies use white so heavily within their brand identity. Apple is the most famous example of this. Green: For its obvious associations with nature, green is often used to communicate environmental concerns. As such, companies that want to highlight their environmental responsibility often incorporate green into their branding. UK’s OVO Energy does this to the extreme. Spot on with this write-up, I really think this amazing site needs much more attention. I’ll probably be returning to see more, thanks for the advice! for? you made blogging look easy. The overall look of your website is wonderful, as well as the content!